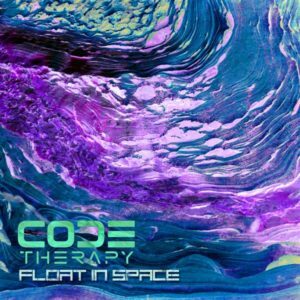 Techgnosis Records is proud to present the label debut from Portugal-based duo Code Therapy. Float In Space is a deep and hypnotic journey into progressive techtrance crossover territory and the first single from their forthcoming full-length album, Innerspace Communication. Also featuring the remix talents of Welovebass, Zen Racoon and MNGRM, this packed release is a testament the depth of the talent pool in the Portuguese underground. Also included is Code Therapy’s remix of Turquoise by Welovebass, in a showing of musical reciprocity. Original photography by A. Synaptic. Design by Amir Daäna. Mastered by João Bandarra & Pedro R. Artur (Flembaz). MP3 Download | FLAC Download | WAV Download · Download count: 8,187. Wow, This is so good!!! I love these tracks ! !